Domestic and regional players hold nearly 60-70% share in the bacillus coagulans market. Investment in the research and development activities and expansion of existing R&D facilities to launch new products remains a key strategy of domestic and regional players. Ganeden, a US-based probiotic ingredient manufacturer, was recently acquired by Kerry Group. As a result of the acquisition, Ganeden technologies will be extended into wider application across Kerry’s developed and developing markets. Sabinsa Corp. has opened its new office in Toronto, expanding its presence in Canada. The company has around 30 natural products approved by Health Canada. 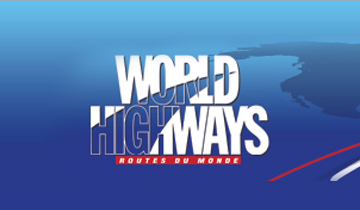 The new office will facilitate Canadian importers to comply with Canadian regulations. Mitsubishi Chemical and JD.Com have entered into a partnership to launch the largest “plant factory” in China based on hydroponic technology. 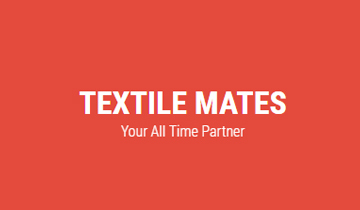 The factory is nearly 11,040 square meters. The factory produces red and green lettuce, spinach, cabbage, coriander, and other vegetables. The factory is able to produce more vegetables compared to the conventional system. UAS Laboratories has announced the acquisition of Nebraska Cultures Inc. Through the acquisition, UAS has exclusivity over Lactobacillus Acidophilus DDS-1 and ProDURA brand. Throne entered into a joint strategic investment with Kirin Holdings Company and Mitsui & Co. Ltd. This strategic investment will help Throne to expand its personalized health products and technology platform and grow their businesses in Asia. The report provides a competition scenario and updated information on the leading players. Some of the major players in bacillus coagulans are Mitsubishi Chemical Foods Corporation, Ganeden, Nebraska Cultures, UAS Laboratories, Sabinsa Corporation, Syngen Biotech, Sanzyme, Microbax, Mystical Biotech Pvt. Ltd, Thorne, Aumgene Bioscience, and other key players. Fact.MR’s study offers incisive insights on the bacillus coagulans market. A summary of the report is available upon request. Changing lifestyle and diet is leading to a rise in chronic digestive diseases across the globe. New clinical studies and research have found that bacillus coagulans help to promote digestive health and encourage a healthy immune system. Nearly 20% of people who take antibiotics suffer from antibiotic-associated diarrhoea, and bacillus coagulans have found to be an effective remedy. Positive effects of bacillus coagulans in serious digestive disorders is resulting in increased consumption of fortified foods and beverages. Several foods and beverages companies are adding bacillus coagulans to their products, targeting a large number of people suffering from digestive disorders. According to the United European Gastroenterology (UEG), there has been a rise in chronic digestive diseases including functional gastrointestinal disorder, alcohol-related digestive disorders, digestive cancers, and pediatric digestive diseases. Digestive cancers account for around 28% of cancer related deaths in Europe. Bacillus coagulans have emerged as a trending probiotic that helps to maintain gastrointestinal health. Use of bacillus coagulans is rapidly increasing in weight management as it has scientifically shown to burn fat and boost metabolism. Recent studies have shown positive effects of probiotics such as bacillus coagulans, with a significant reduction in inflammation and acne-causing bacteria. Bacillus coagulans is witnessing growing demand in the cosmetic industry, owing to the immense benefits offered in managing skin problems and acne. New formulations including Bacillus coagulans is being launched by cosmetics providers for anti-aging effects. These products include creams, lotions, face masks, scrubs, cleansers, and gels. Cosmetics product manufacturers are also focusing on developing cosmeceutical ingredients including bacillus coagulans to be used in various cosmetic products including powders, gels, face scrub, lotions, and creams. Bacillus coagulans are also gaining popularity in managing and treating symptoms of eczema and atopic dermatitis. Its incorporation in cosmetic products including moisturizing cream and anti-acne face wash is also on a rise. Owing to is biological activity and protection of skin, bacillus coagulans is widely used in personal care products. Health and wellness continues to be at the forefront of new product development strategies with new dairy-free probiotic foods hitting the market each year. There has been an increased demand for non-dairy probiotics owing to the rise in vegan and vegetarian population, desire for low milk cholesterol, a rise in milk protein allergies, and increased lactose intolerance. Bacillus coagulans is emerging as the main ingredient in the majority of the dairy-free food products. Reported safe by the FDA and EFSA, bacillus coagulans is largely being added in functional food products and dairy-free probiotic supplements. High stability of bacillus coagulans through processing and heating is leading to growing demand in heat-treated food products. 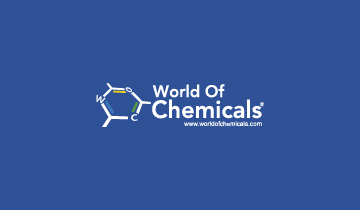 Most of the products used in food industry that can be produced by Bacillus coagulans is gaining popularity due to the low cost and alternative to other harmful chemical sources. Side-effects of Bacillus coagulans is very mild but carelessness in dosage can result in intestinal gas and bloating. There is an ongoing debate on potential risk and side-effects of bacillus coagulans because it is not naturally present in the digestive system. Various strains of bacillus coagulans have been identified that may not be safe to use as probiotics. While bacillus coagulans may offer several benefits as compared to other probiotics, the research done on this probiotics is still limited. There is also a concern that spores produced by bacillus coagulans can move out of digestive tract and reach other parts. Hence, it is not recommended for people with immunocompromised conditions, or the person using a catheter as it may lead to bacterial infection. In a clinical study published in Archives of Internal Medicine, bacillus coagulans infection was identified among patients with leukaemia, lymphoma, and breast cancer. Moreover, bacillus coagulans also interacts with certain drugs that may increase the risk of side-effects and affect immune function. Bacillus coagulans is a type of good bacteria used in a similar way as other probiotics. Bacillus coagulans helps to aid digestive disorders and general digestion problems. It also helps in preventing respiratory infections and boost immune system. Bacillus coagulans produces lactic acid, however, unlike lactic acid bacteria, bacillus coagulans form a reproductive structure known as spores. These spores are essential factor in bacillus coagulans and differentiate it from other lactic acid bacteria. The report illustrates key insights and identifies important factors impacting bacillus coagulans market. The report also offers an in-depth analysis of the market along with the qualitative and quantitative analysis. Market dynamics including opportunities, drivers, trends, and challenges in the bacillus coagulans market are also provided in the report. The study also includes region-wise and segment-wise analysis of the bacillus coagulans market. Competitive landscape and detailed profiles of the leading players in bacillus coagulans is also offered in the report. The report includes a segment-wise analysis of bacillus coagulans market. The bacillus coagulans market is divided into product type, application, and form. These segments are further divided into sub-segments. Based on the product type, the bacillus coagulans market is segmented into animal based and plant based. On the basis of form, the market segment includes pellets and capsules. 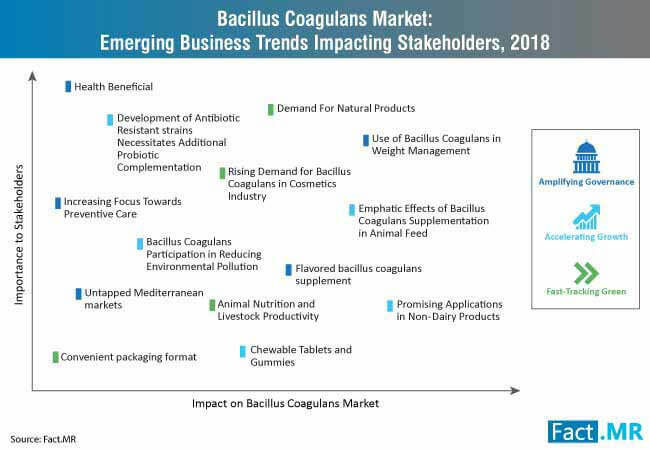 In terms of the application, the bacillus coagulans market is segmented into food & beverages, cosmetics & personal care, animal feed, pharmaceuticals, and nutraceutical. The report offers in-depth analysis of the bacillus coagulans market. The report provides answers to some important questions on the market. 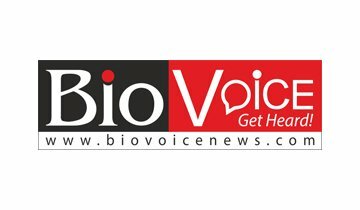 What will be the revenue share of plant based product in the bacillus coagulans market? What will be the volume share of bacillus coagulans in capsule form? 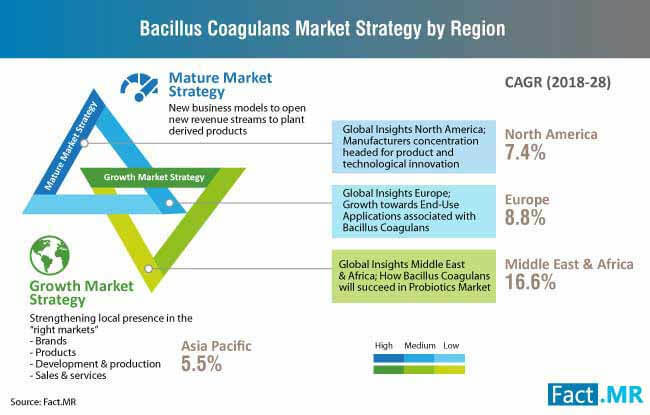 Which region is expected to remain lucrative in the bacillus coagulans market? What are the factors hampering growth of the bacillus coagulans market? Which industry is likely to account for the highest consumption of bacillus coagulans? The report offers valuable insights on the bacillus coagulans market using exclusive methodology. The report provides details on the trends, market drivers, and growth opportunities in the bacillus coagulans market. 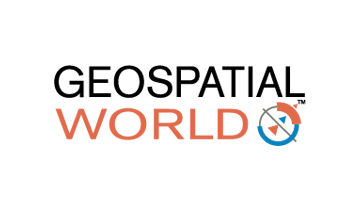 The primary and secondary research is also done to offer exclusive information on the market. Data and information on the market was collected using valid data sources and by conducting interviews with industry experts. The report also highlights the latest challenges and changes in the bacillus coagulans market. The report provides details on the latest developments in the market to help players plan future business strategies.